With over 30 years of experience fishing with a proven record of CATCHING FISH in varying conditions, I can assure you of a quality fishing trip. 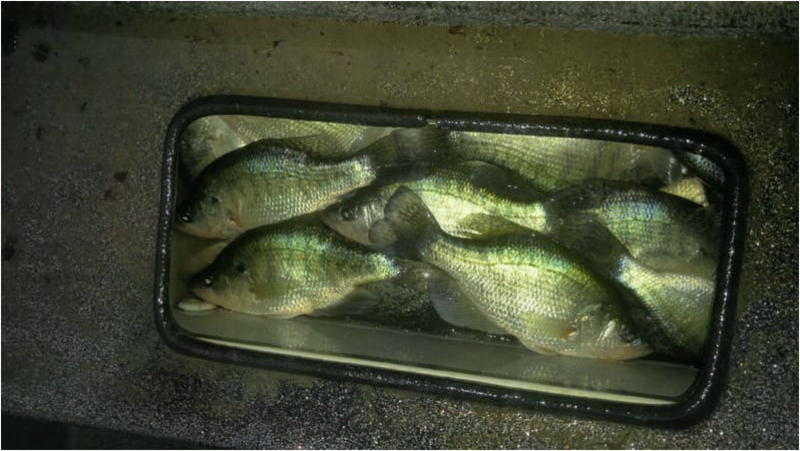 We specialize in crappie fishing with artificial lures, soft platics, and during the spawn and summer months we'll go after crappies with minnows. Fishing with artificial lures or live minnows is a fun and exciting way to spend the day fishing because there are so many techniques to use. If you love the feel of a good thump, I can certainly locate the biting fish. 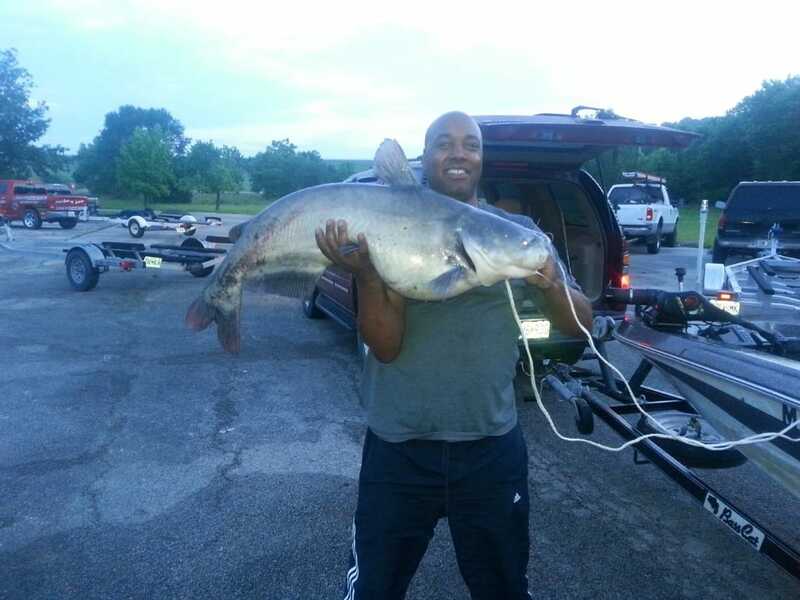 We specialize in blue catfish fishing with wild shad specifically from Truman Lake. There's no better to way to fish for blue catfish then to use the bait that is found in Truman's ecosystem. Catfishing with fresh shad is one of the most popular, exciting and relaxing ways to catch trophy blue catfish.